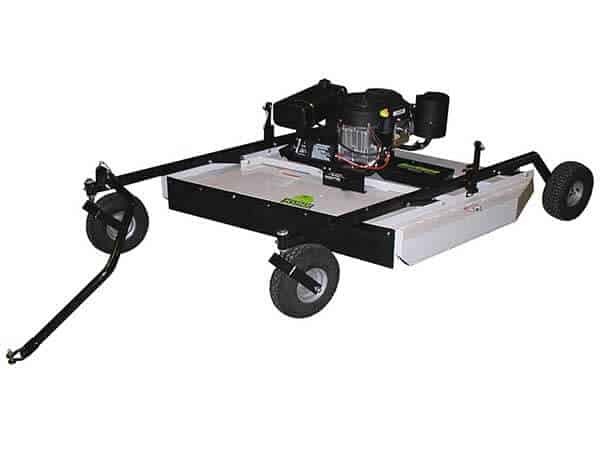 Kunz Engineering offers six different models of AcrEase pull behind rough cut mowers. 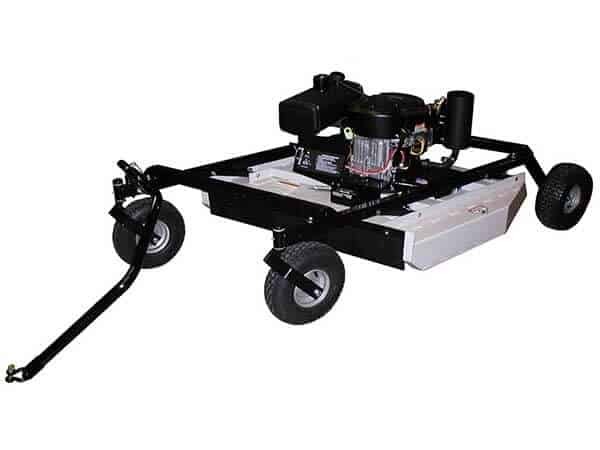 The 44" and 57" rough cut tow behind mower models are great all around mowers that are capable of tackling heavy brush and tall grass, field or pasture mowing, food plots, or just as a trail cutter. 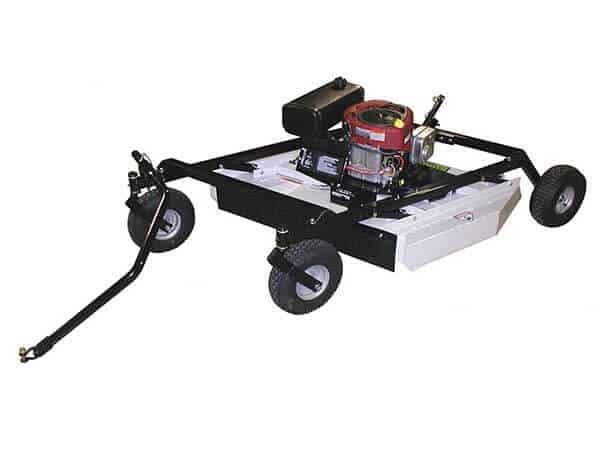 These heavy-duty brush cutters come in several different engine sizes and blade engagement clutch methods. 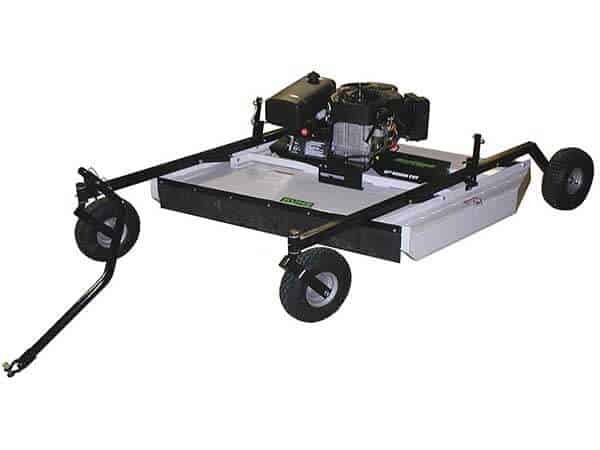 The AcrEase rough cut models offer the highest horsepower and heaviest built decks on the market for pull behind ATV and utility vehicle mowers.